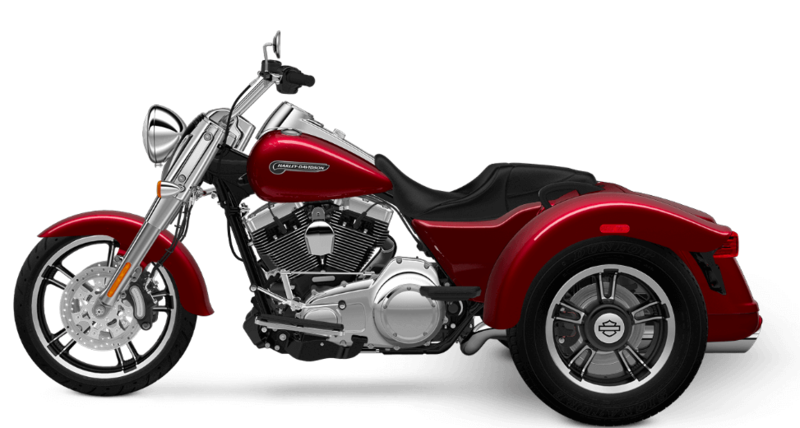 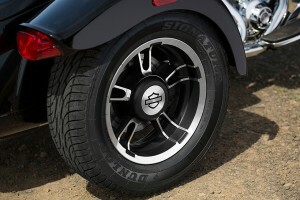 The Harley-Davidson Freewheeler® is a three-wheel Harley-Davidson that provides miles of comfort. 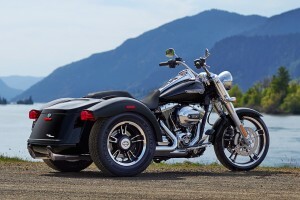 This model is probably the most stripped down and minimal in the Harley-Davidson Trike lineup, but it still gives you the kind of confidence and convenience you expect from a three-wheeler. 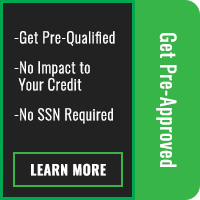 So, jump on the Freewheeler® here at Avalanche Harley-Davidson here in the Lakewood and Aurora, CO area and see for yourself! The Harley-Davidson® Trike model lineup is ready for those riders who want to experience a Harley-Davidson® with three wheels. The Freewheeler®, a hot-rod inspired trike, is simply unlike anything on the streets of Denver, CO. With three wheels, you get immediate confidence and comfort along with authentic Harley-Davidson® style and features. 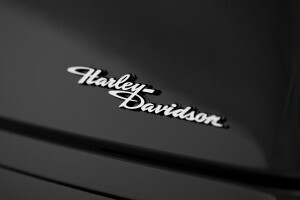 Find out more about the Harley-Davidson® Freewheeler® below, or contact us at Avalanche Harley-Davidson® to find out more. The Freewheeler® comes standard with the iconic High Output Twin Cam 103™ V-Twin that gives you the muscle you need to get up to speed when you’re loaded down for the long haul. 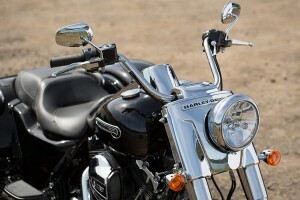 The V-Twin sends power through a Six-Speed Cruise Drive® transmission, so you can easily take advantage of the wide powerband of that big V-Twin. 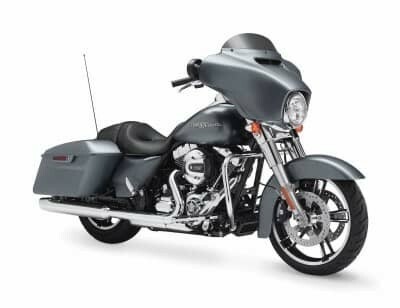 This is a perfect powertrain for logging long miles, and with a tall top gear, it provides quiet and smooth low-RPM cruising at highway speeds. 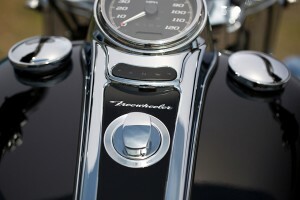 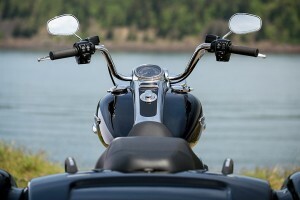 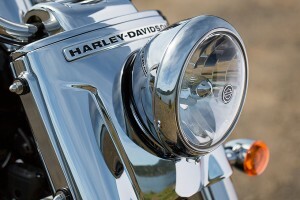 Project RUSHMORE features are the most advanced touring features installed on Harley-Davidson touring bikes. The Freewheeler® comes with convenient features including an electric reverse feature with handlebar-mounted controls, making it easy to back out of a parking spot. 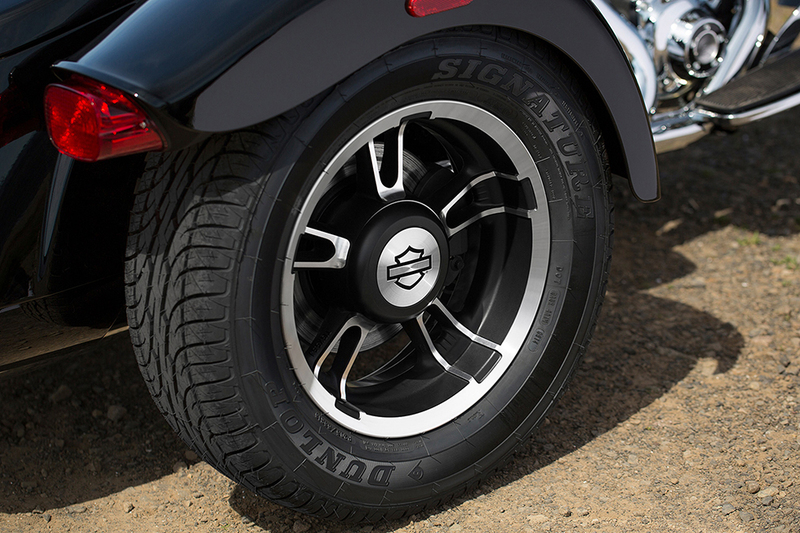 You also benefit from dual front and single rear linked disc brakes that give you the stopping power you need. 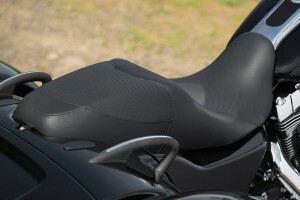 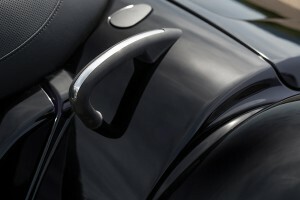 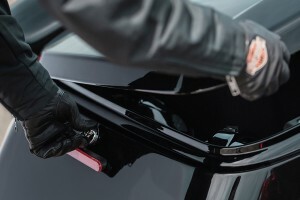 Ergonomically designed hand controls make sure you’re comfortable even when you ride all day, while the seat includes passenger hand rails so you and a passenger can stay comfortable. Finally, a convenient integrated locking trunk has room enough for two helmets. The Freewheeler® sports distinctive Enforcer cast aluminum wheels, iconic Harley-Davidson tank and fender badging, an eye-catching chrome inverted fork and round headlamp, and classic bullet turn signals. All told, it’s a head turning package that you’ll be proud to ride.